The CVO response is equally effective in upright positions: sitting or standing, assuming you apply principles of healthy posture as you vocalize. 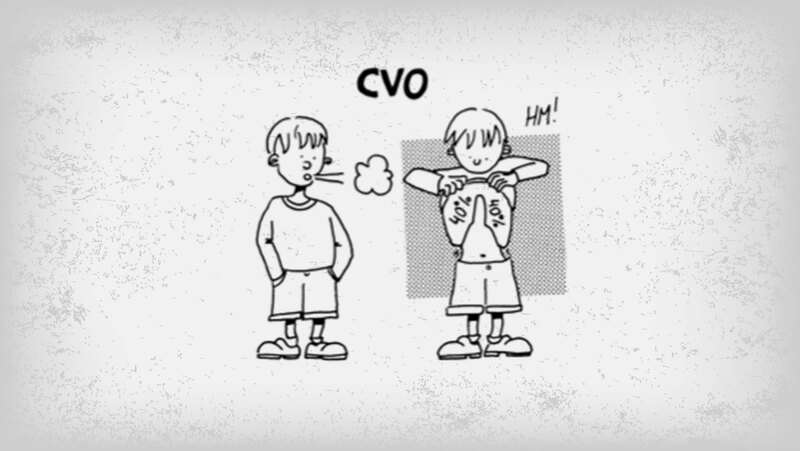 Practice CVO while sitting or standing in front of a full-length mirror: Notice the absence of activity in your upper body during CVO (no head, neck, jaw, face or shoulder movements). If you’re not wearing lots of bulky clothing, you will be able to see the CVO-RR activity in your abdomen. 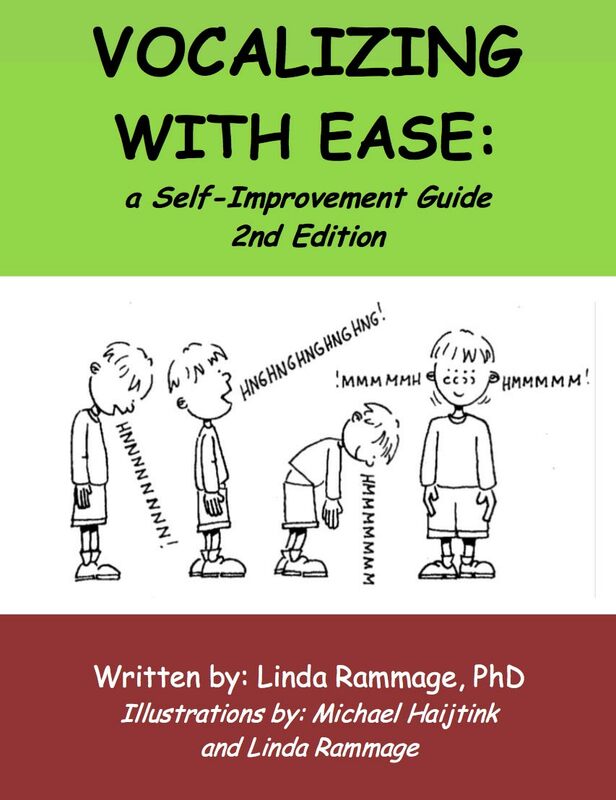 You have just rediscovered one of the most complex and important aspects of vocal function. Enjoy and be proud of yourself!